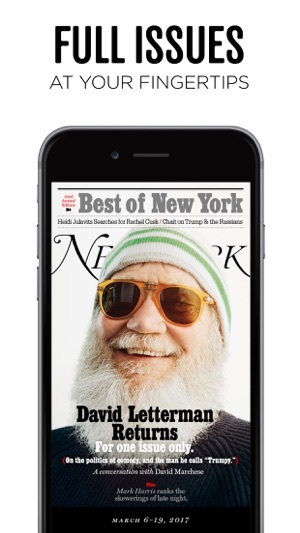 The New York Magazine app delivers award-winning journalism to your iPhone® or iPad®. Read full issues of the magazine that drives the national conversation on the latest news, culture, fashion, technology, and politics. 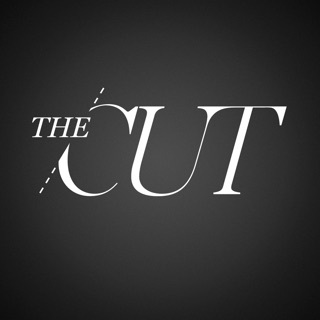 Explore exclusive digital features and get instant access to stories from nymag.com, along with Daily Intelligencer, Vulture, Grub Street, Science of Us, Select All, and the Cut. · 1-year subscription for $19.99 U.S. (automatically renewed until canceled). First month free. 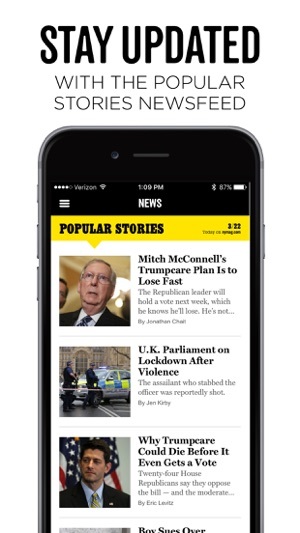 · Monthly subscription for $1.99 U.S. (automatically renewed until canceled). First month free. 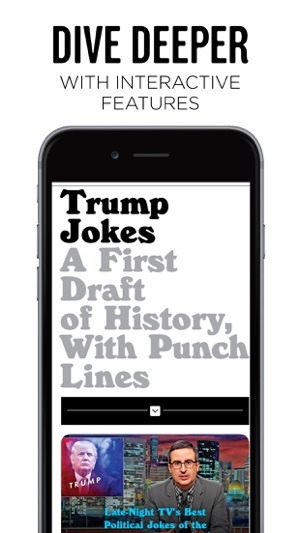 · Single issue for $5.99 U.S.
· Access to the iOS edition is included with print subscriptions purchased directly from New York Magazine. · Note: The app requires iOS version 8 or above. All subscribers to New York now have unlimited digital access online and in app. 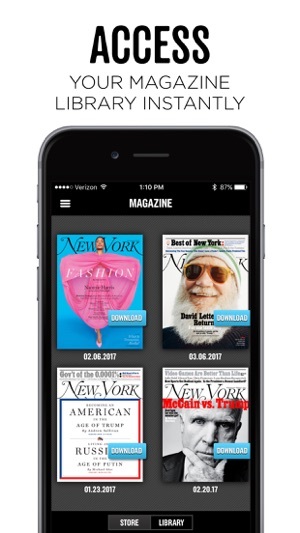 Users subscribing to New York through the iTunes store can now read online at nymag.com by activating their digital access through the "My Account" page in app. Those subscribed directly to New York can activate their digital entitlements online at nymag.com/account, or through the "My Account" page in app. You must be logged into your digital account in order to access the New York archive online, and restore your previously purchased issues through iTunes. The first thing I do in the morning is read articles from this app. It’s got an endless supply of witty commentary and factual news reports. I couldn’t recommend it any higher. My 24-year-old daughter lives in Manhattan and I visit often this is the best guide for what to do and what to tell your daughter to do, even if she doesn’t listen! How about adding the capability to look up words? This is one reason I got the digital form. Hate reading magazines bc of small font size and having to look up words on google. Please add this?? Thanks!